The Commercial CTL Ab Coaster has a unique design and patented Ab Coaster bottom- up movement without rails. The trackless CTL design features a a frictionless resistance system making the motion very easy for any user, including deconditioned and rehab patients, and makes for easy maintenance and super-quiet operation. 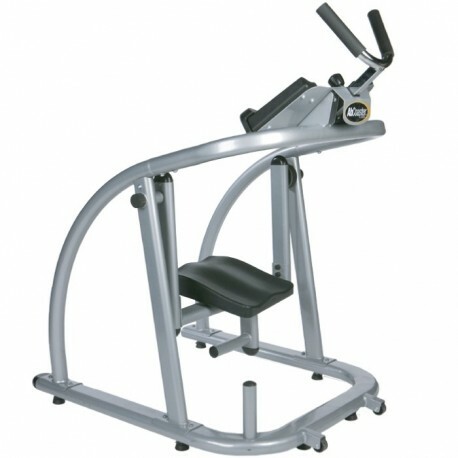 The Ab Coaster® combines the simplicity of the ab crunch with the effectiveness of the hanging leg raise. The curved track mimics natural spinal flexion, allowing anyone to perform an abdominal lift in perfect form, regardless of fitness level. 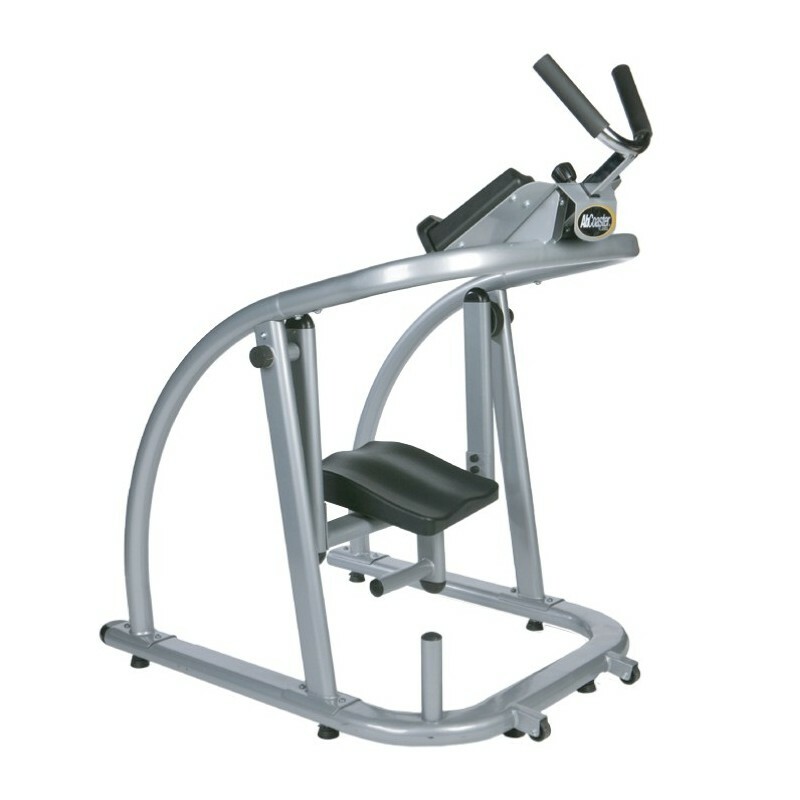 The Ab Coaster® promotes core stabilization while exercising the abdominals through a full range of motion. The ergonomic carriage places you in a comfortable kneeling position, isolating the abdominal region and virtually eliminating any hip flexor involvement.